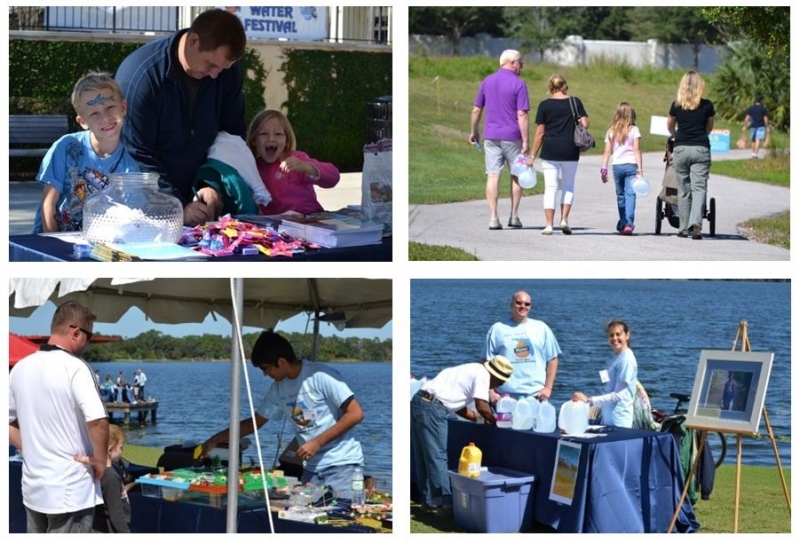 Florida Water Festival is FWEA's premier educational event. It is a unique learning opportunity for children and adults alike. These free to attend events are designed to educate the public at large of the importance of protecting Florida’s precious water resources. The Festival features fun and informative activities, enlightening displays explained by water experts, and interactive demonstrations. Water quality professionals from public utilities and private sector companies are available to answer questions and share their passion about protecting our state's most valuable resource – WATER. Be sure to Like our Facebook Page to keep up to date with upcoming festivals and other information about our water resources. Many Other Fun and Educational Activities!